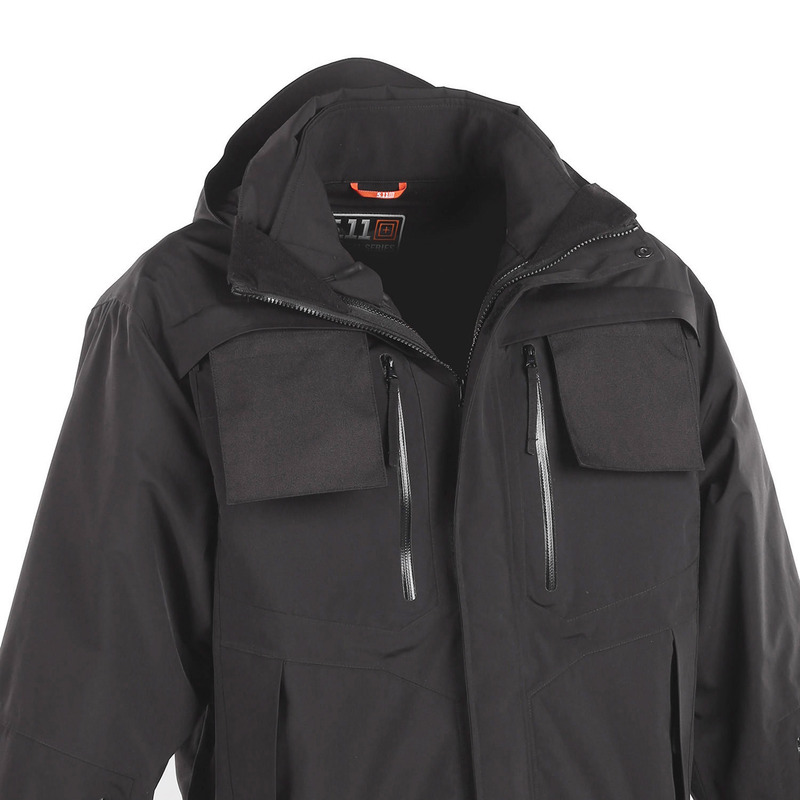 Based on 5.11's 5-in-1 jacket design, the Valiant Duty Jacket features a modular design with zip-off sleeves and a vest option, allowing you to adapt your duty wear to your environment. 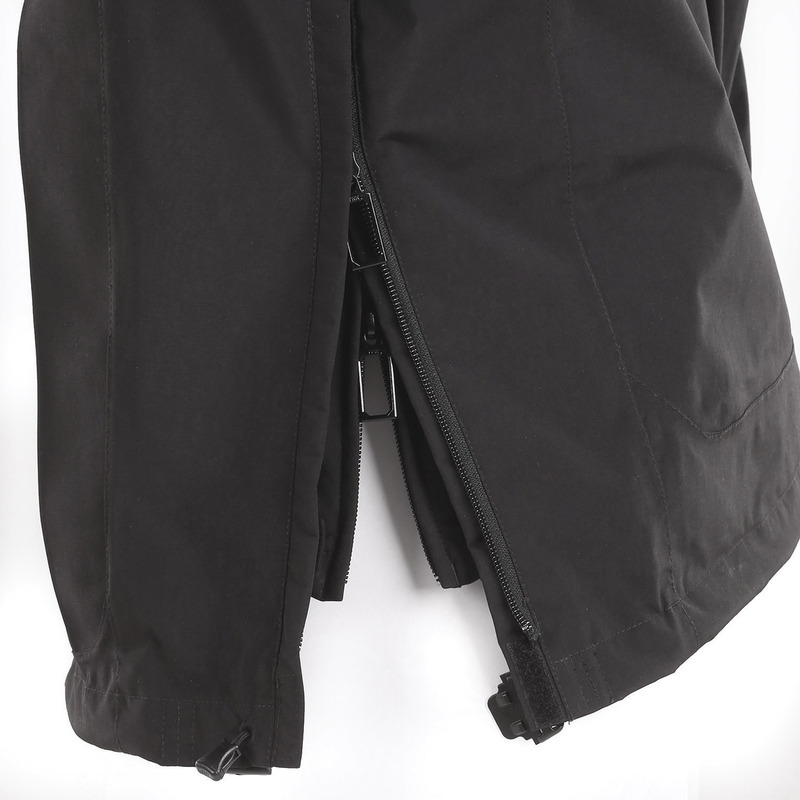 Elasticized cuffs offer a comfortable and secure fit, while the patented Quixip™ System ensures quick, reliable, and unhindered access to your firearm at all times. 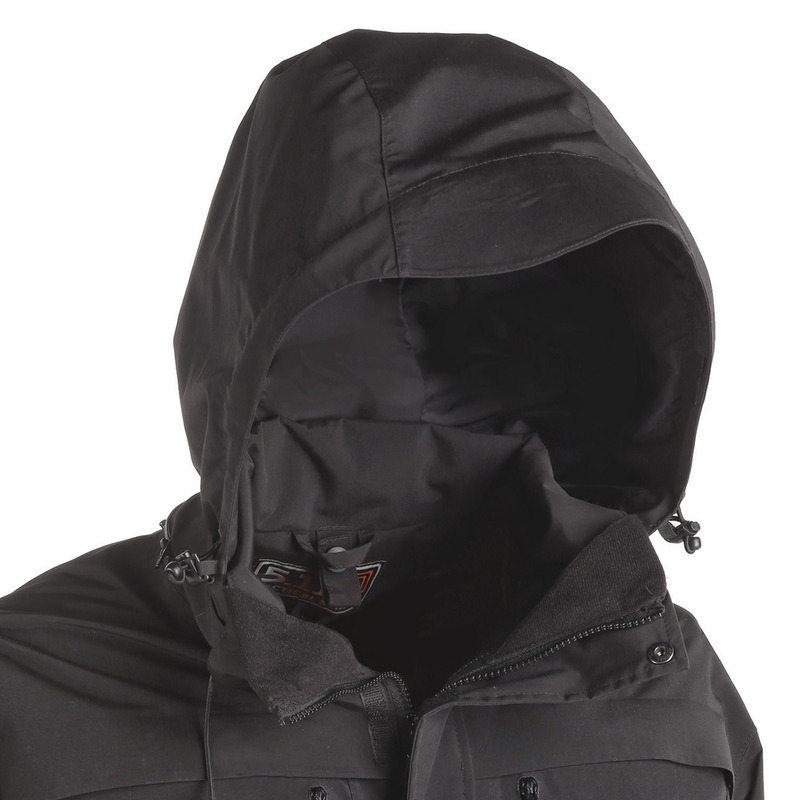 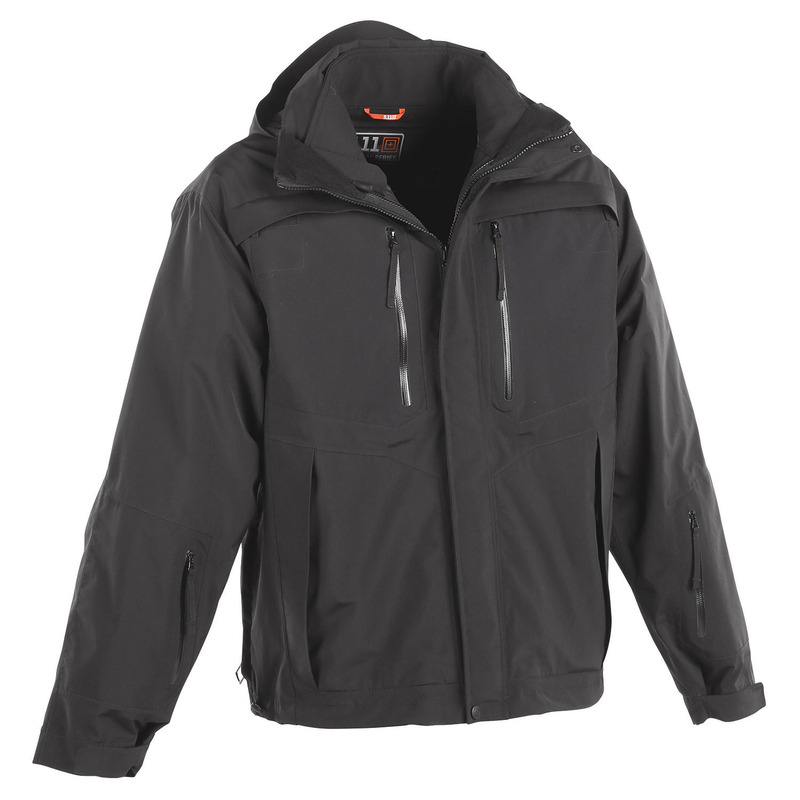 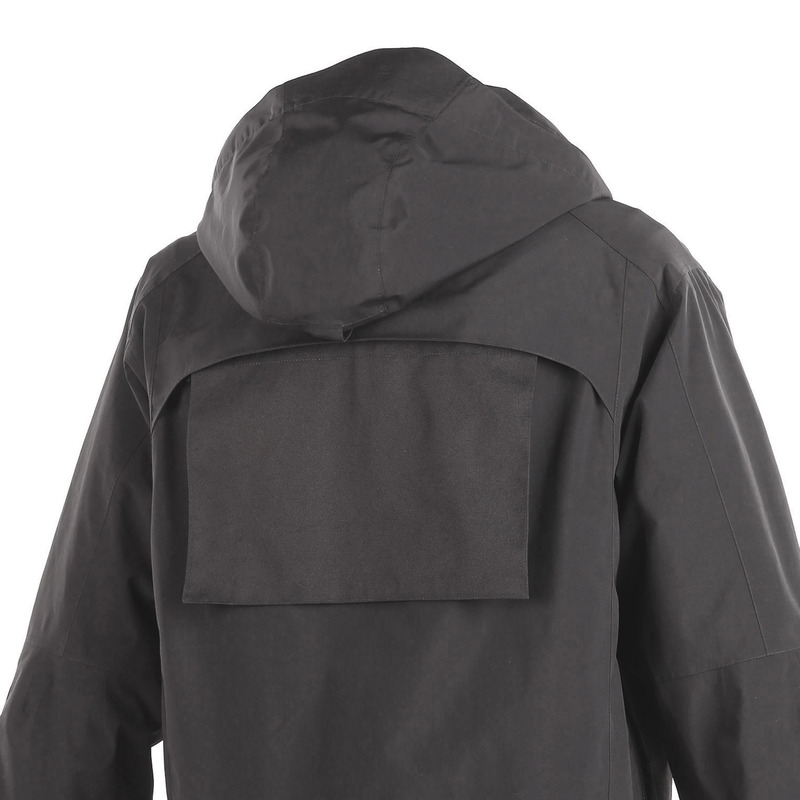 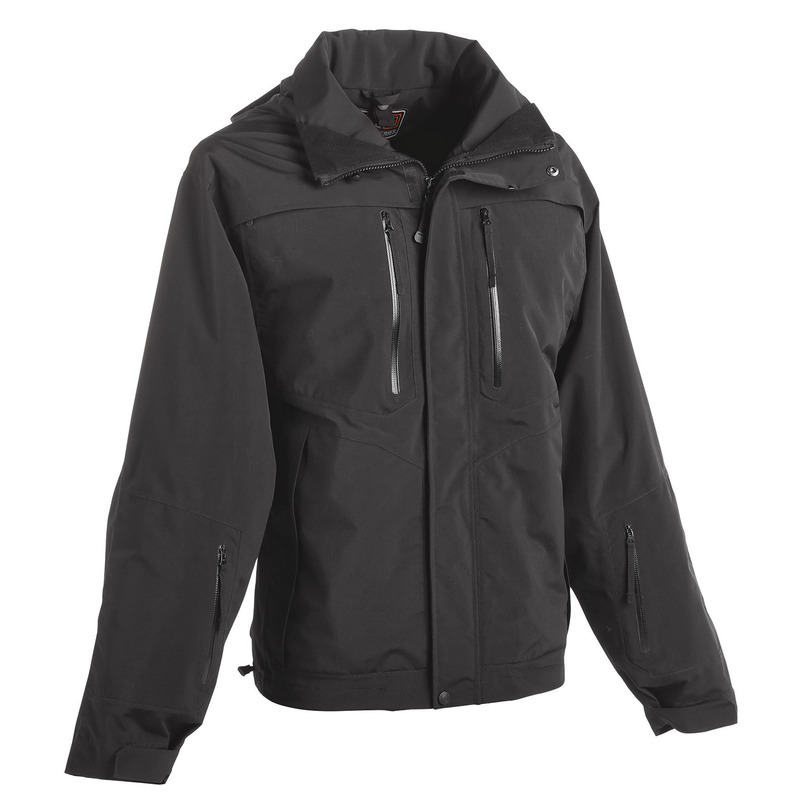 Additional features include a blood-borne pathogen resistant* liner and a roll-away hood with an integrated visor to keep you comfortable and alert in poor weather conditions.